Home » Attorney Resources for Divorce Law and Personal Injury Cases » How are Damages Calculated in Personal Injury Cases? Special damages are those fixed amounts relating to your actual losses, such as medical expenses, lost income or costs to repair your property. General damages, on the other hand, include non-monetary losses, such as “pain and suffering,” your decreased ability to perform certain functions, or the loss of a loved one. Punitive damages, sometimes called exemplary damages, are designed to punish a defendant or deter similar conduct in the future. If you have been injured as a result of someone else’s negligent conduct, you need to hire a personal injury attorney who can help you calculate damages. 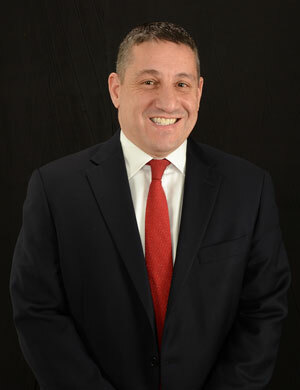 Consider hiring Kansas City Personal Injury Attorney Nick Cutrera.